Today’s e-commerce world is extensive and complicated. The days of simply stocking and selling items online are over because the competition is extremely fierce. You need someone who understands customers, e-commerce, website code, and conversion optimization. 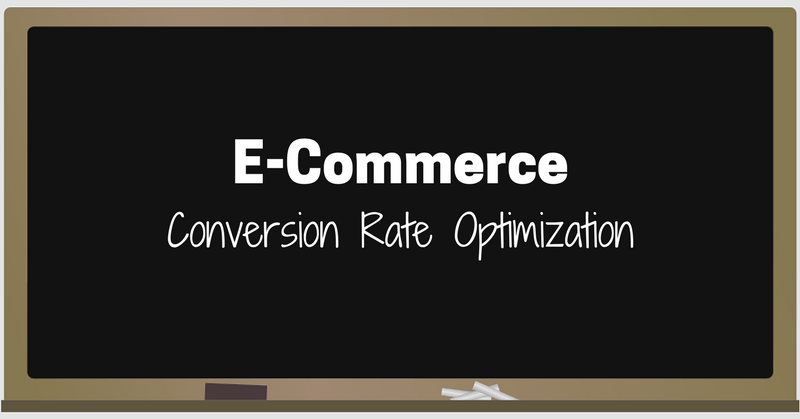 With the right things in place, you can turn your e-commerce company into a juggernaut online. 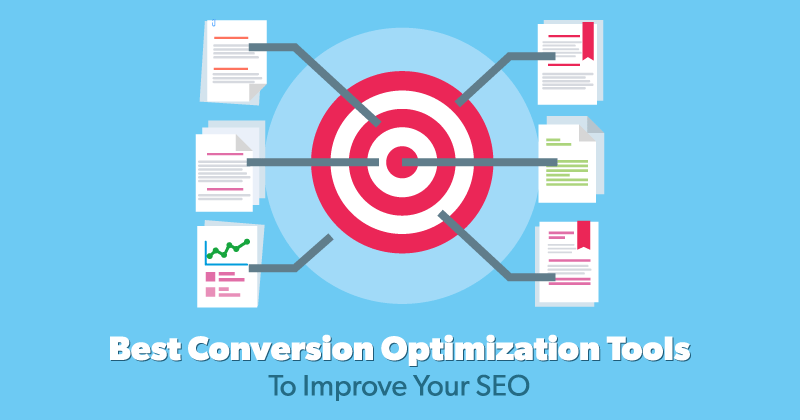 SEO Hermit offers … Continue reading "E-Commerce Conversion Optimization"